Tallinn is the capital of Estonia, the northest country among the Baltics. Ex-member of the Soviet Union (USSR), Estonia has been very active in the digitisation of its government and has now become a global model in e-governance. After the dislocation of the USSR, the country needed to construct from scratches. Due to the lack of resources, it needed a economical and efficient system. The government has since decided to invest in digital technologies. 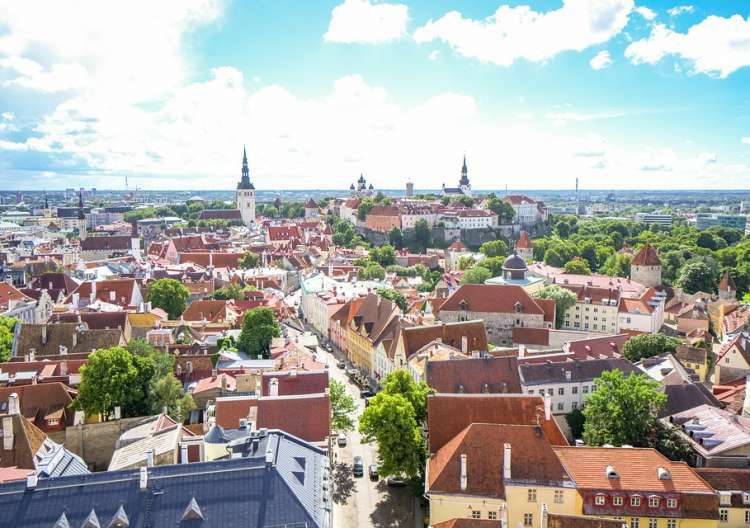 As a result, Estonia is one of the world’s most connected country in the world – ranked 13th – and benefits from a huge technical talent. Surrounded by Finland, Russia, Lettonia and the Baltic sea, Estonia benefits from a strategic location. With its small population of 1,3 million inhabitants, Estonia has achieved a 4.9% GDP growth in 2017. Estonia presents itself as the home of e-governance. No wonder, 99% of administrative services are available online 24/7. Indeed, Estonians can access to more than 2000 services online with a unique identification number. They can even sign documents and open a bank account online. X-Road, the backbone of e-Estonia, is developed by local companies, which have now expertise in this industry. Tallinn benefits from an international tech scene and is home of thousands of technical talents, including the first employee of Skype, Taavet Hinrikus, who found its own startup Transferwise. 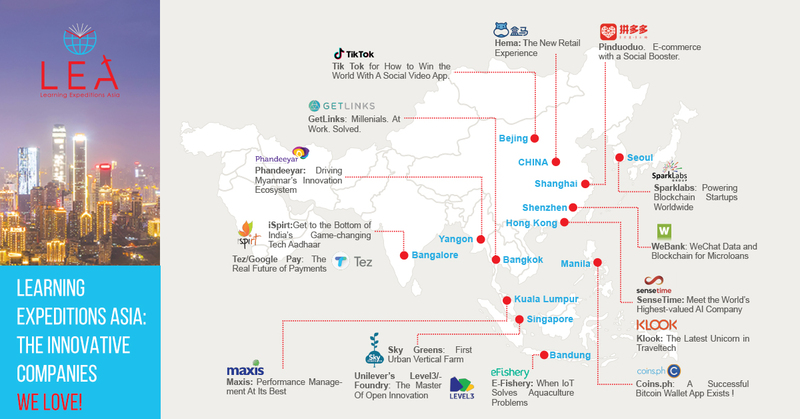 Just like the “Paypal effect” in the Silicon Valley, these talents who participated to the development of Skype, then returned to their home country to contribute to the local startup scene. 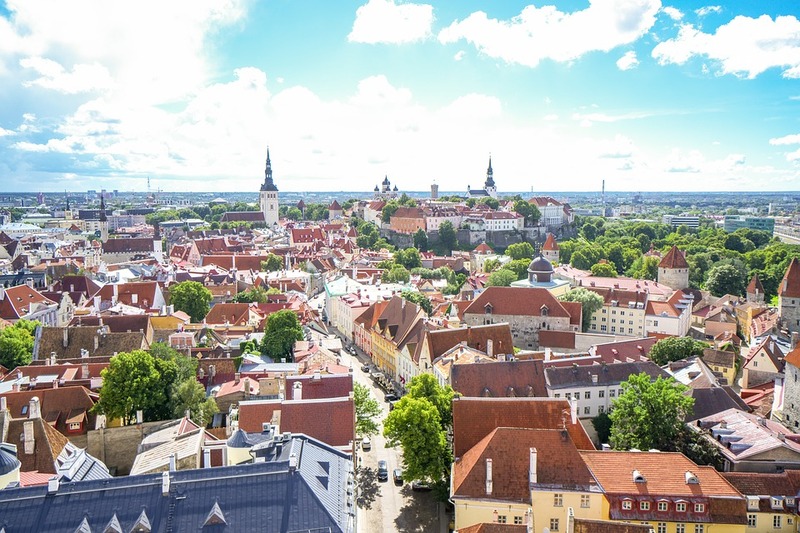 Estonia has the highest startups rate per capita in Europe, with 31 startups per 100,000 inhabitants, whereas the average number of startups is 5 per 100,000 inhabitants in Europe. 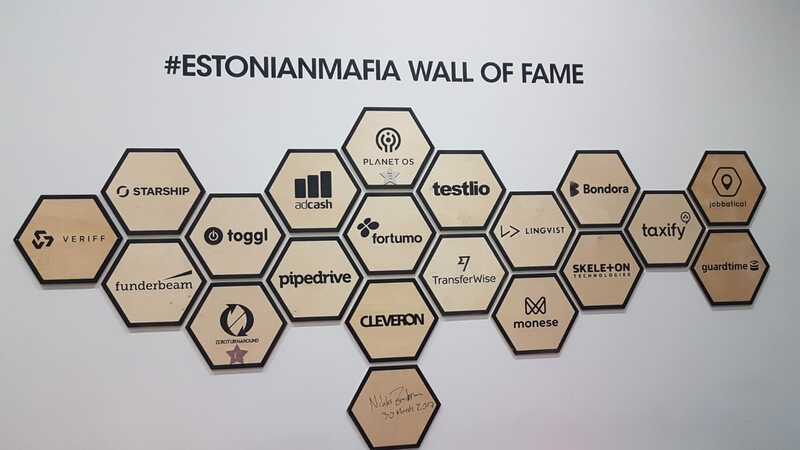 The Estonian startup ecosystem is called the #EstonianMafia and is booming, especially with the help of local players such as Garage48, an early stage startup bootcamp and organiser of hackathon events. 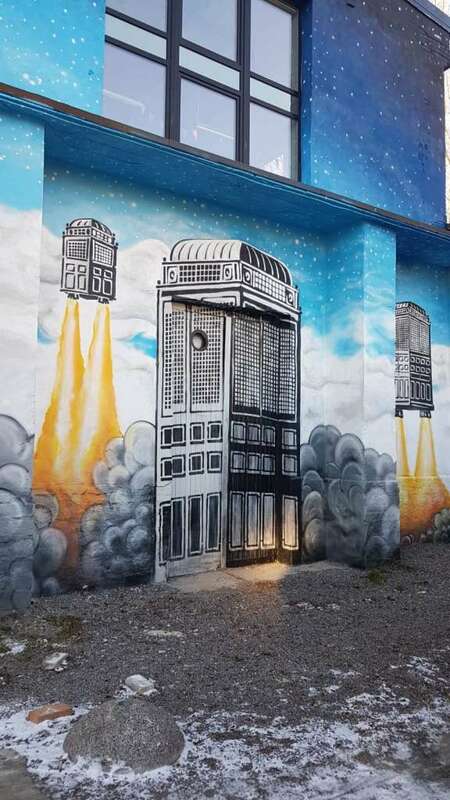 They also power their own co-working space, LIFT99 in Tallinn. – Leader in e-governance. Everything can be done online. 15 minutes are enough to set up a company in Estonia. – E-governance requires low capital, as it requires only 1000 computer scientists for a cost of 60 to 65 million a year. – Small country with a decreasing population, so very welcome to foreigners who want to start a business there. 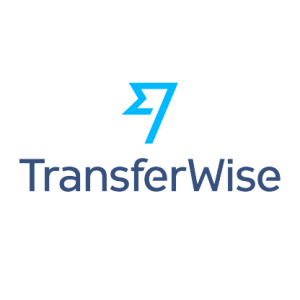 – Home of Transferwise, a global success founded by ex-developers at Skype. – Strategic location, and part of the eurozone. – Estonia is still not well perceived by foreign countries, and are seen as a poor country. 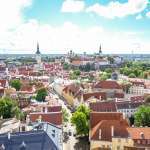 – Estonia is facing an aging population. – Estonian people generally notice first the negative side before the positive side, so it requires double efforts to convince them to do business. 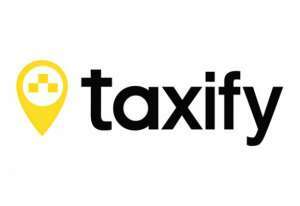 Taxify is an Estonia-based startup providing global ridesharing service. They have developed their own application that enables customers to book a ride at a cheaper price. Taxify is already operating in Europe, Middle East, Africa, Australia and North America, and is planning to further expand its presence around the world. 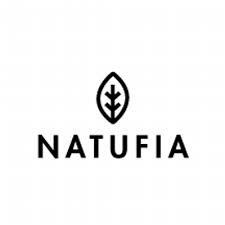 Natufia Labs is an Estonian startup providing Kitchen Gardens to produce organic food. Natufia uses Machine Learning to create an ideal environment for each plant combination: humidity, temperature and CO2, etc. 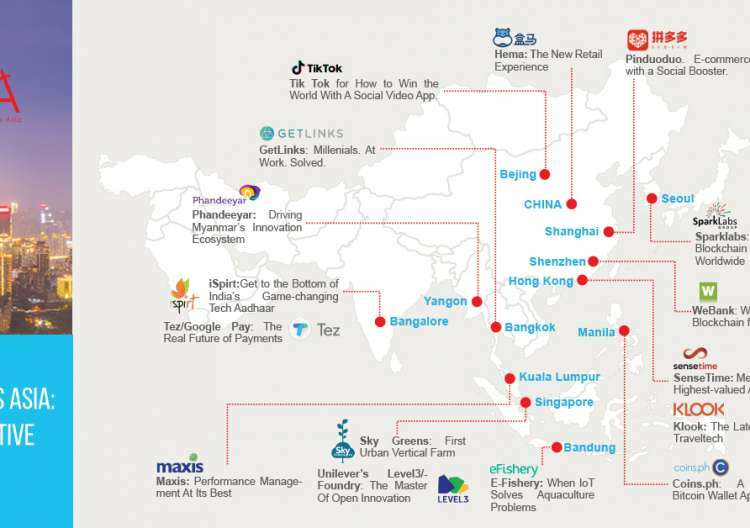 The technology is based on a software so they focus on R&D, and partner with big manufacturers. 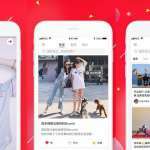 The company has already raised USD $1.2M in a Seed Round. 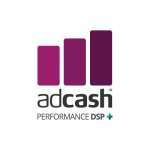 Launched in 2007 and part of Webinfluence Group, Adcash is a real-time advertising trading platform providing effective scalable solutions to brand advertisers and content publishers. Adcash leverages on technology, including advisory bots, automatic filter and neurons network. 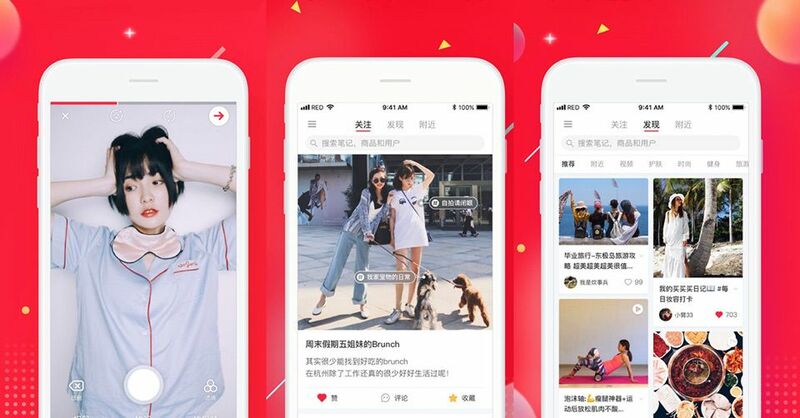 The company has carried projects all around the world and attracts more than 200 million unique visitors daily on its website. Playtech is the world’s largest gambling software development company. 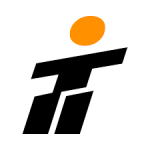 It was founded in 1999 in Tartu, Estonia by entrepreneurs from the casino, multimedia and software industries. It provides gaming products, software solutions and licenses with the cutting-edge tools to maximize cross-selling opportunities and player loyalty and yield to companies in the gambling industry all over the world. 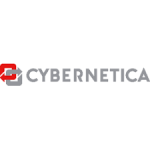 Cybernetica developed some part of the X-Road projects and has its roots embedded in the discipline of cybernetics, which is the discipline of governance. They have developed Sharemind, a software that analyses data on population and group that is encrypted without decryption and Spitkey, a 2-factor authentication service. One part is generated on the phone, and the other part is generated on a server. It is encrypted and the key remains secured. Aktors is an Estonian software development company with more than 10 years of experience and its owners and employees having about 25 years of experience in e-Governance field, building X-Road. They provide solutions adaptable to the customers. The biggest sector for them is defense and homeland security, and it is also very active in Africa. 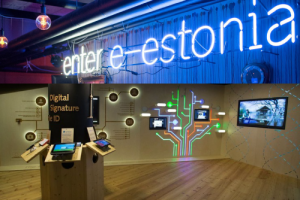 The e-Estonia showroom, founded in 2009, is an executive briefing centre, enabling local companies to show to foreign countries how the Estonia leverages technology to build a digital society. It gives real-life examples of how e-solutions can be implemented and used, including e-health, e-education, e-banking, and more. Mari Hanikat is CEO at Garage48 Foundation and co-founder of Bikram Yoga Tallinn. Garage48 is an early stage startup bootcamp and hackathon style event series to build new web and mobile services/prototypes in just 48 hours. Garage48 started in Estonia and now does events in Eastern & Central Europe, Central Asia and Africa. Karina is head of partner relations at LIFT99 and co-organizer at Startup Grind. LIFT99 is a Estonian co-working space helping startup entrepreneurs from all over the world to elevate their businesses. Originally from France, Nadim Taoubi is an Estonian e-resident. 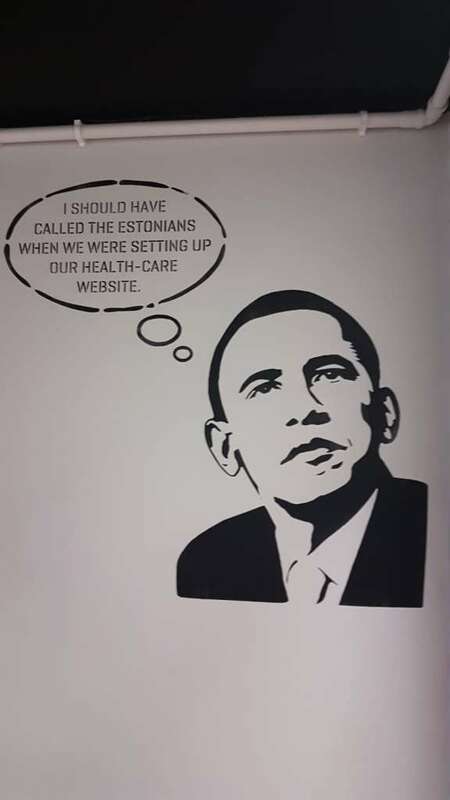 Based in Estonia since 2009, he has worked for the government and launched his own startup. As a result, he acquired a strong knowledge about the Estonian business and governance environment. Now, he is the COO of Natufia Labs, provider of indoor gardens. 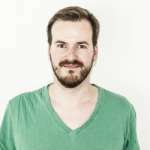 Taavet Hinrikus is the CEO and founder of Transferwise, a leading company in international money transfer. Born in Estonia, he worked for Skype as the first-ever employee from 2003 to 2008. Transferwise is the most well-funded company among the #EstonianMafia, and has 1200 employees in 9 offices around the world. 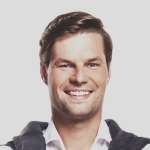 Kalle Palling is a Member of Parliament of Estonia and co-founder at Cachet, an insurance marketplace in Estonia. He has been responsible for many legislative initiatives to enable technology and e-governance in Estonia. He covers topics such as technology, AI, e-governance, digitalization, etc. Thomas Padovani is one the most successful entrepreneur in Estonia. He arrived in Estonia in 2007 at the age of 23, and decided to start its own business, Webinfluence. 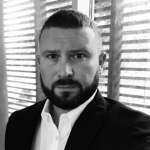 He has developed a deep knowledge on the business environment in Estonia and has more than 15 years of experience in online media monetization. Want to organize your learning expedition in Estonia?